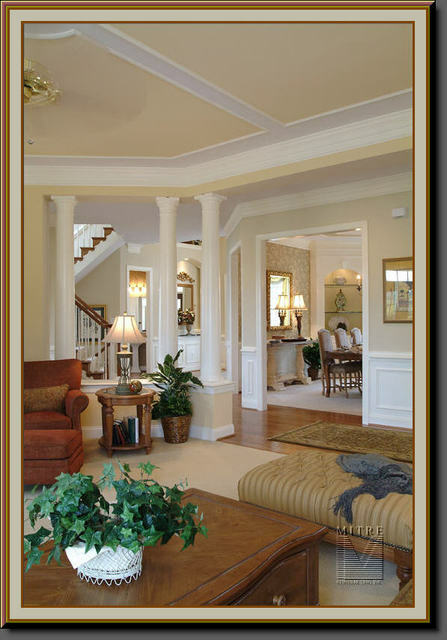 Mitre Contracting, Inc. is a fully licensed and insured contracting company, located in Prince William County, Virginia. See our Qualifications page for complete licensing information. We do business in all of Northern Virginia and in the surrounding counties. 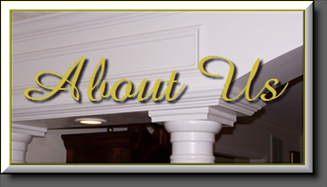 We founded this business in 1983, and have continuously provided custom finish carpentry & home renovation services to builders and homeowners for the last 27 years. 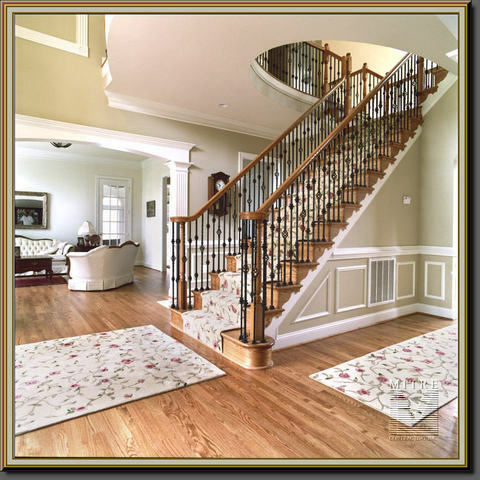 As a new homes interior trim finish carpentry contractor we have contracted to install the interior trim, kitchen & bath cabinetry and stair rails & balustrades, in well over 2800 homes & townhomes, for several area builders. Take a look at our Scope Of Work page to see a more complete listing of the services we offer. 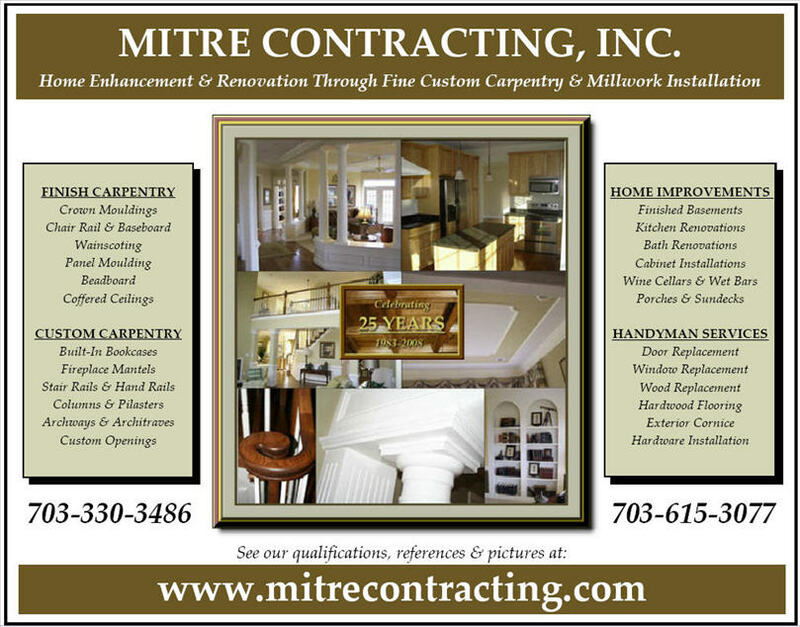 Thank you for considering Mitre Contracting, Inc. for your home improvement needs. Take a minute to look around the site, check out some of our past projects, then please don't hesitate to call or email me with any questions. See the Contact Us page for complete details. I would appreciate the opportunity to take a look at your next home improvement project, and give you a free in home evaluation and a no obligation estimate. Shoemouldings: luan, oak, pre-finished, etc. Columns: Square, Round, Fluted, Paneled, Pilasters, 1/2 Columns, etc. Arches, 1/2 Walls, 1/2 Wall Bookcases, Architraves, etc. Finished Basements, Game Rooms, Exercise Rooms, Rec. Rooms, etc. Cedar Lined Closets: tongue & groove, panels, etc. Sundecks: PT, Trex, Composites, etc. Exterior Doors: Replacement, Storm Doors, French Doors, Sliders, etc. Replacement Windows - Vinyl , Wood, etc. Alexandria, Annandale, Ashburn, Berryville, Burke, Catlett, Centreville, Chantilly, Clifton, Culpeper, Dale City, Fairfax, Fairfax Station, Falls Church, Franconia, Fredericksburg, Front Royal, Gainesville, Great Falls, Haymarket, Herndon, Leesburg, Lorton, Manassas, McLean, Middleburg, Mt. Vernon, Nokesville, Oakton, Purcellville, Reston, Springfield, Stafford, Sterling, Vienna, Warrenton, Woodbridge.